Houston outfielder Ben Francisco has been traded to the Tampa Bay Rays for a player to be named. The one-time Toronto Blue Jay hit .247 in 31 games for the Astros. Houston outfielder Ben Francisco has been traded to the Tampa Bay Rays for a player to be named. 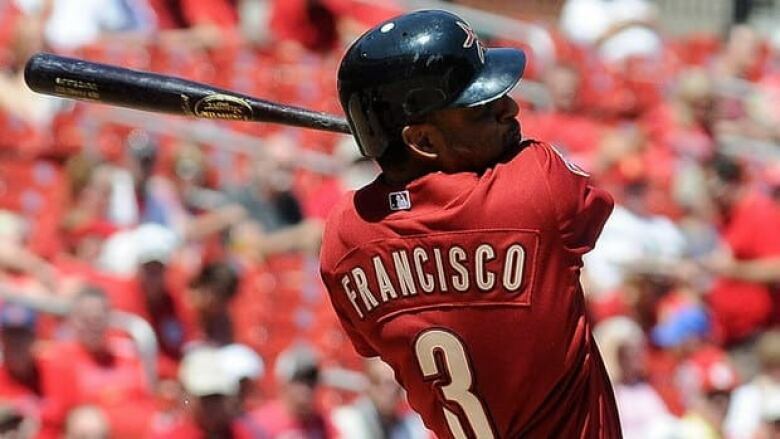 The 30-year-old Francisco came to Houston in a trade with Toronto on July 20. He hit .247 in 31 games for the Astros with two homers and five runs batted in. He has a .258 average with 47 homers and 181 RBIs his six-year career with Cleveland, Philadelphia and Toronto.